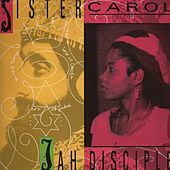 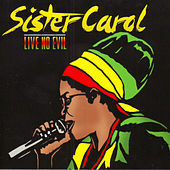 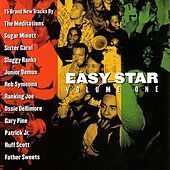 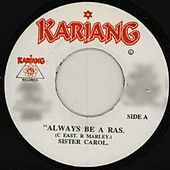 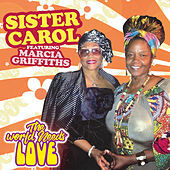 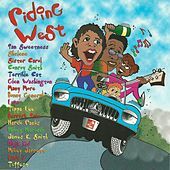 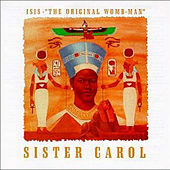 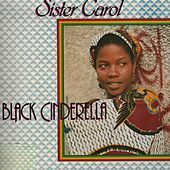 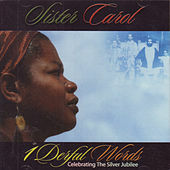 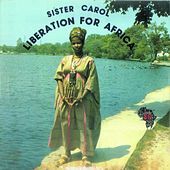 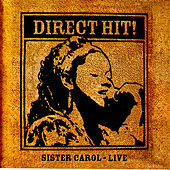 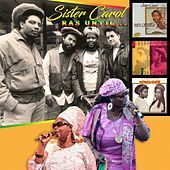 Isis - 'The Original Womb-Man"
Going against the grain has been the key to Sister Carol's success. 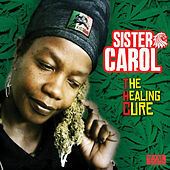 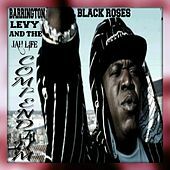 Her lyrics reject the gangsta imagery of so many current artists, instead bringing a positive, provocative message to her Roots-inflected style. 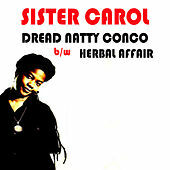 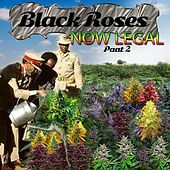 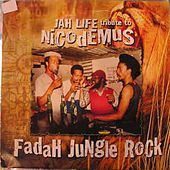 Her half-sung, half-rapped voice questions and cajoles, and with one foot in Dub and Reggae and the other in a toasting Dancehall style, she asserts her place as one of today's premier female DJs.